Cream butter and add sugar, beating until light and smooth. Add vanilla and almond extracts. Add eggs one at a time, beating at a medium speed after each addition. Add flour and heavy cream alternately, mixing well. Pour batter into a greased and floured 10-inch tube or Bundt pan. Place in a cold oven, and immediately turn heat to 350 degrees. Bake 1-1/4 hours. Cool on a wire rack. Frost cooled cake. Melt chocolate and butter in to of double boiler. Beat egg white until stiff, and add to chocolate mixture. Remove from heat and add confectioner's sugar. Gradually add milk while beating to a creamy consistency. Stir in optional pecans. 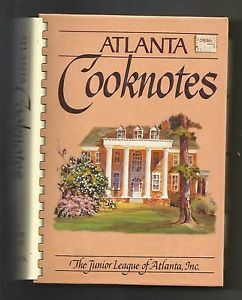 More "Lost" Recipes from "Atlanta Cooknotes"